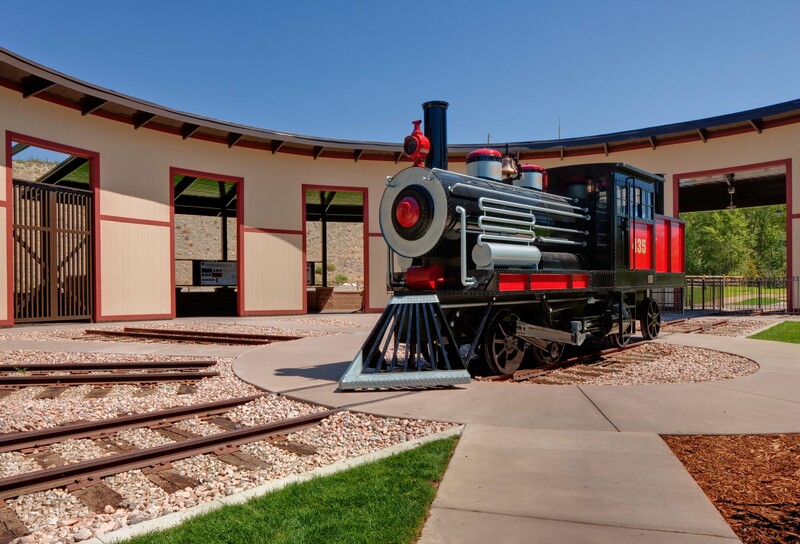 Many of these projects involve specialized designs that require detailed construction procedures. Unique construction project including an authentic operating carousel. 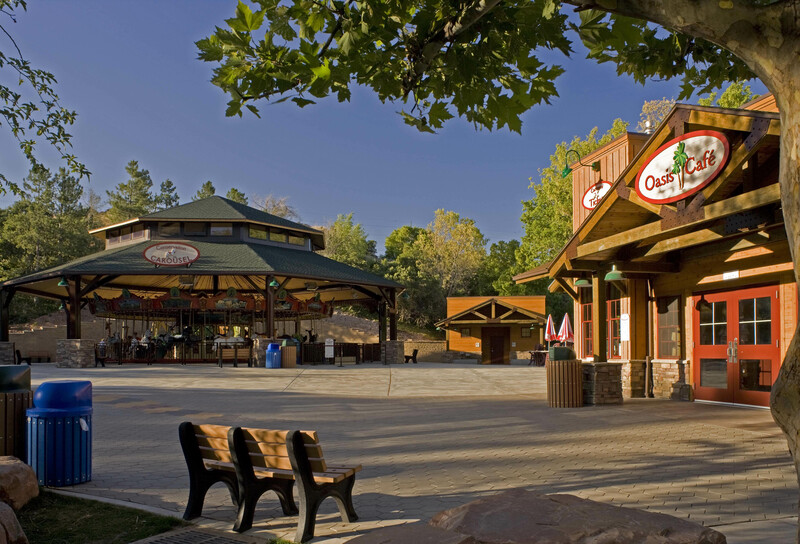 This project involved the construction of a food concession facility with an outside dining area, water feature, and an authentic operating carousel. Improvements to water flow and filter systems. 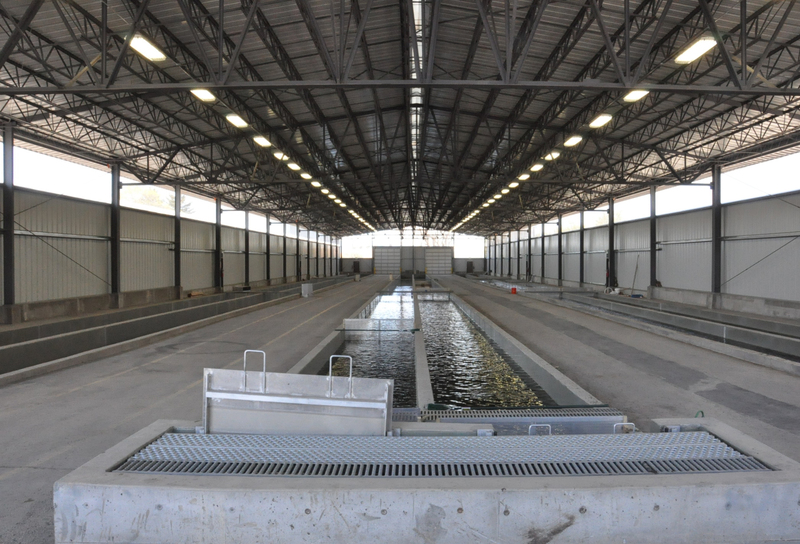 The fish hatchery is a 50,750 square foot, clear span, pre-engineered metal building that provides protective cover over the existing fish rearing hatchery raceways.